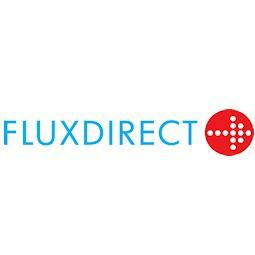 Flux Direct is a trading name of insurance broker Adrian Flux. It specialises in car insurance but also offers home insurance and cover for young drivers and vans. To get a quote you have to call Flux Direct or fill in a short online form to arrange a callback. It says it will search through 30 companies and 200 tailor-made policies to come up with the best option for you. If you buy with them you'll have access to a MyFluxDirect online account, where you can see your policy documents, and you'll be able to claim through Flux Direct. See if Flux Direct features in our list of the best car insurance companies. Flux Direct is a broker, so it searches through a variety of different policies. The policies cover the three usual motor insurance policies: Comprehensive, Third Party Only and Third Party, Fire and Theft. 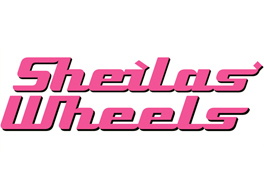 Additionally, the company offers specialised policies for a range of requirements – like high performance and modified cars. All policies come with free legal cover as standard. Flux Direct also offers telematics insurance and has a FluxScore app that gives drivers daily updates on their driving behaviour. This is black box insurance, which is usually aimed at young drivers, but it is available to all customers. See how Flux Direct insurance fares against other providers in our guide to the best car insurance companies or check out our list of the best black box insurance companies. How much does car insurance cover from Flux Direct Insurance cost? 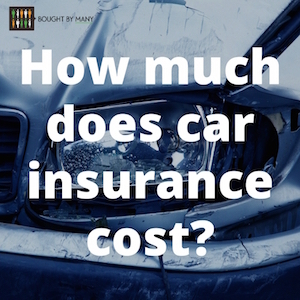 The cost of car insurance is affected by many different factors, such as the age and model of the car, as well as when and where it is driven and to what purpose. Flux Direct offers such a wide range of policies and multiple optional extras. 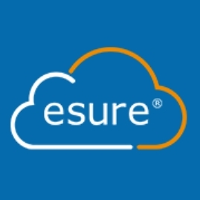 You can compare quotes on Confused.com to see how Flux Direct’s prices compare to other providers. We've also written a guide to the average price of car insurance. What do Flux Direct Car Insurance reviews by customer say? On Trustpilot, the company scores 7.1 out of 10, giving it a rating of Great. Of the 103 customers who left reviews, 66% gave the service 5 stars. On Reviews.co.uk, Flux Direct received 2.5 out of 5 stars, based on 197 reviews. On Reviewcentre.com, it scores of 1.2 out of 5 stars, with only 5% of the 172 customers who left reviews saying they would recommend the service. "Easy to get a quote"
Check out our guide to the top car insurance policies. If you're a young driver, join our young drivers group for better car insurance.